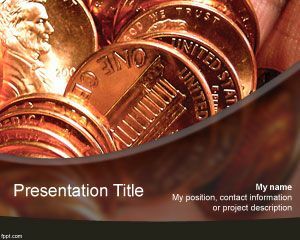 Private Equity PowerPoint Template is a free PPT template for private equity presentations but also useful for business and bank presentations. 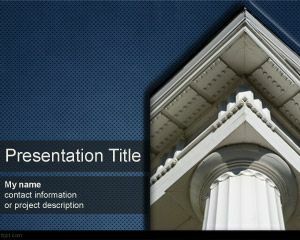 This free private equity PPT template can also be used for public equity presentations as a free PowerPoint background template. 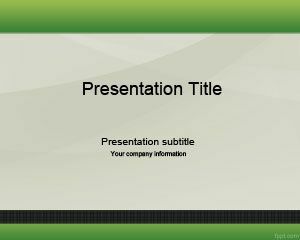 You can free download private equity template for PowerPoint. 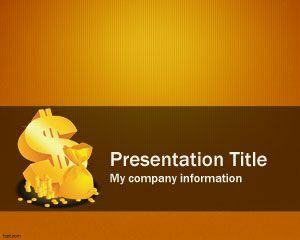 Differentiate between private equity and venture capital with free Global Business PowerPoint theme. 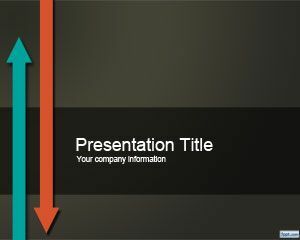 Download Private Equity PPT background to show how investment companies function using Microsoft PowerPoint 2011. Make a presentation regarding stock exchange and the stock trading policies of private and public companies. 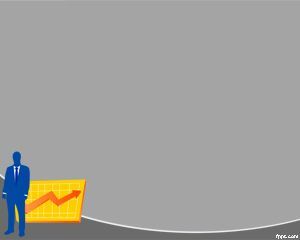 Use the master slide to give advice on equity fund investment. Deliver a lecture on the skills and responsibility associated with a career in private equity and private equity related jobs.